Recognizing players’ affective state while playing video games has been the focus of many recent research studies. 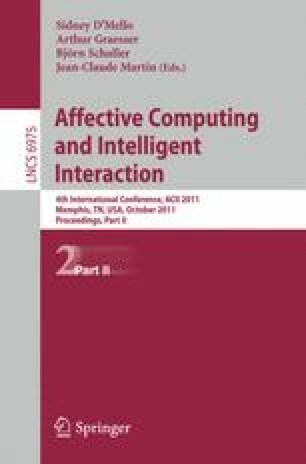 In this paper we describe the process that has been followed to build a corpus based on game events and recorded video sessions from human players while playing Super Mario Bros. We present different types of information that have been extracted from game context, player preferences and perception of the game, as well as user features, automatically extracted from video recordings. We run a number of initial experiments to analyse players’ behavior while playing video games as a case study of the possible use of the corpus.